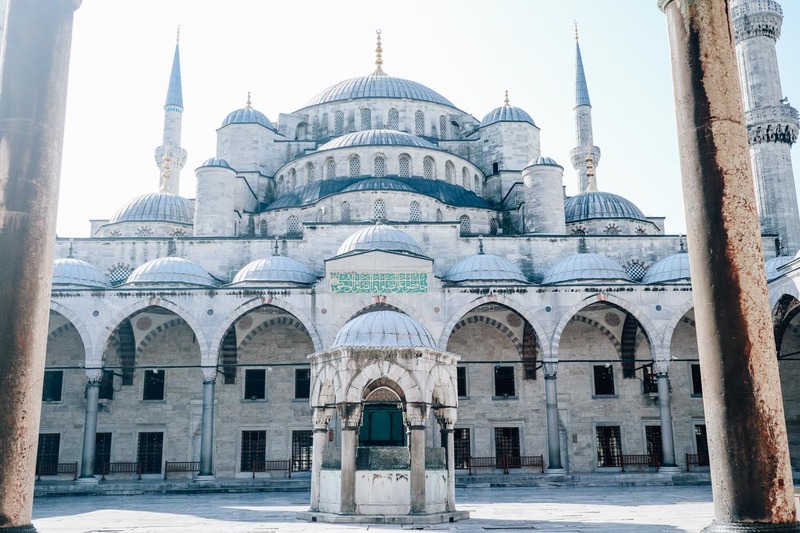 Istanbul is one of the cities that was on the top of my “to visit list” for ages (that probably has a lot to do with my love for history, which was especially deep in Elementary school). This year I got the chance to visit it thanks to an invitation from Turkish Airlines. Flying directly from Ljubljana, Slovenia to the historically and culturally rich city was an unforgettable experience. 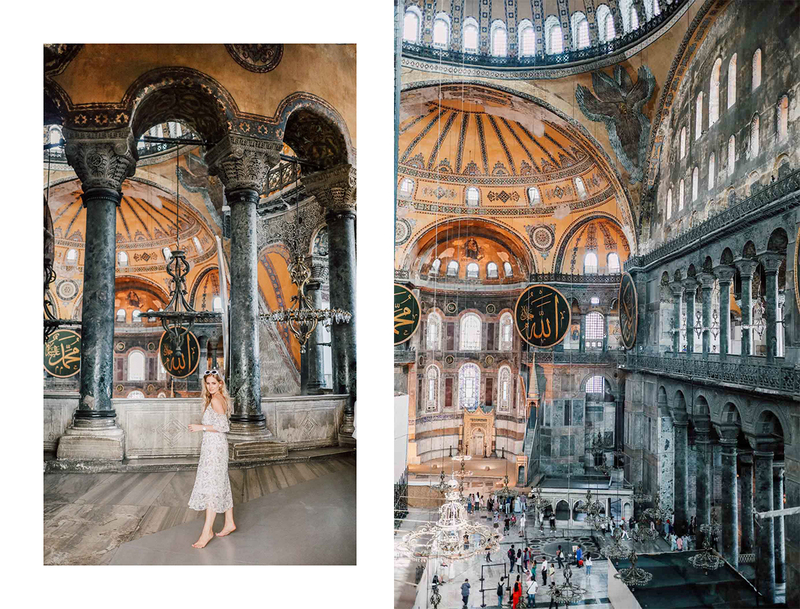 Straddling two continents, Istanbul is well known for shopping (we actually went there for Istanbul Shopping Festival), delicious Turkish food (you will know what I mean, if you check out my Istanbul vlog), wonderful architecture and magnificent mosques. 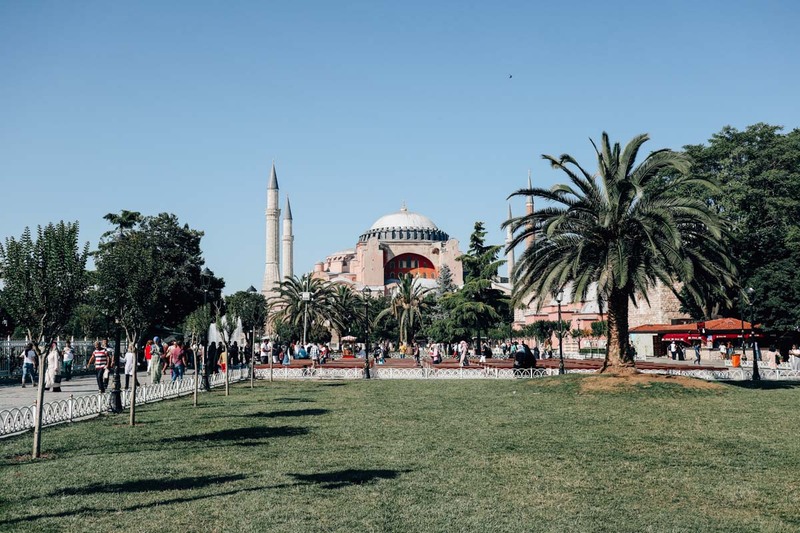 Originally known as Byzantium (later Constantinople), adopted the name Istanbul in the early 20th Century and remained until now an extremely important link between Europe and Asia. Flying into Istanbul, you will land at Istanbul Atatürk Airport. It is a big and modern airport, located in the western part of the city. We flew from Ljubljana directly to Istanbul with Turkish Airlines, the flight was 2 hours and 15 minutes long. Flying business class allowed us to fully enjoy the flight. And I should not forget to mention, we also got access to the Turkish Airlines lounge at the Istanbul Atatürk Airport, which is known to be one of the best in the world –two floors featuring many amenities, everything from entertainment to gourmet food… However, there is a new airport being built and apparently the new Turkish Airlines lounge will even surpass this one. I can highly suggest you fly Turkish Airlines, I’ve never been disappointed (my previous flight was to Indonesia). They have been, after all, named the best airline in Europe for the past few years with reason. 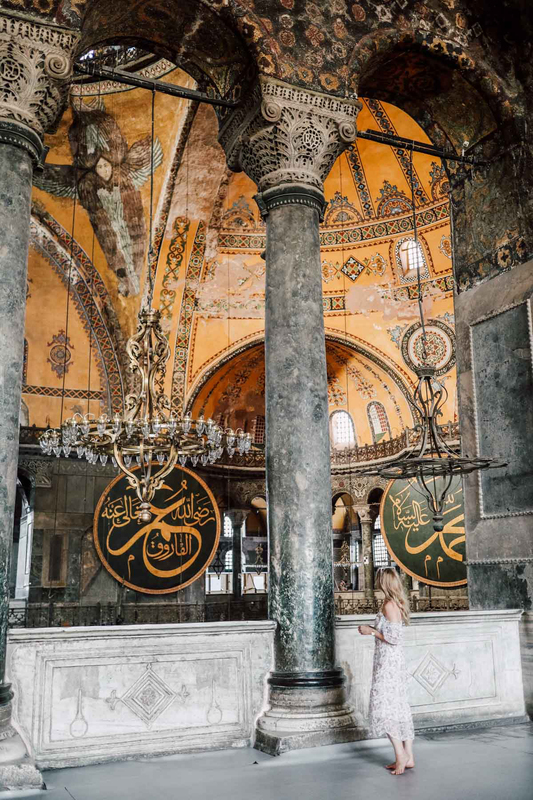 Even though you can probably explore the city for days, I rounded up my top 5 things to visit in Istanbul. They may not come as a surprise to some of you, but still… The most iconic places are something you shouldn’t miss. Ancient monuments, dating back centuries are full of historic and religious treasures. The Grand Bazaar – Kalpali Çarsi: Our hotel (Best Western Istanbul Plus The President Hotel) was located a short walk away from the Grand Bazaar, one of the oldest and largest covered markets in the world, built in 1461. 21 gates, 61 streets and over 4000 shops, you can imagine – a true shopper’s dream and hell at the same time (no way, you can discover it all!). In the maze of shops you will find everything from jewellery, carpets, leather goods, textile, ceramics, spices to various fakes. Visiting the Grand Bazaar, you should consider a short walk to the Spice Bazaar as well. 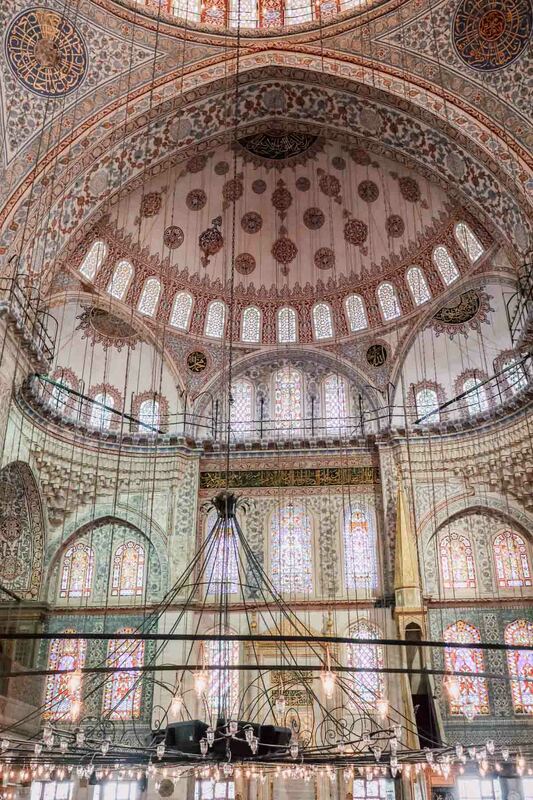 The Blue Mosque – Sultanahmet Imperial Mosque: is one of the most famous and iconic tourist places in Istanbul. Built in 1616, decorated with blue tiles is today still is an active mosque. It is magnificent and very much worth the visit. 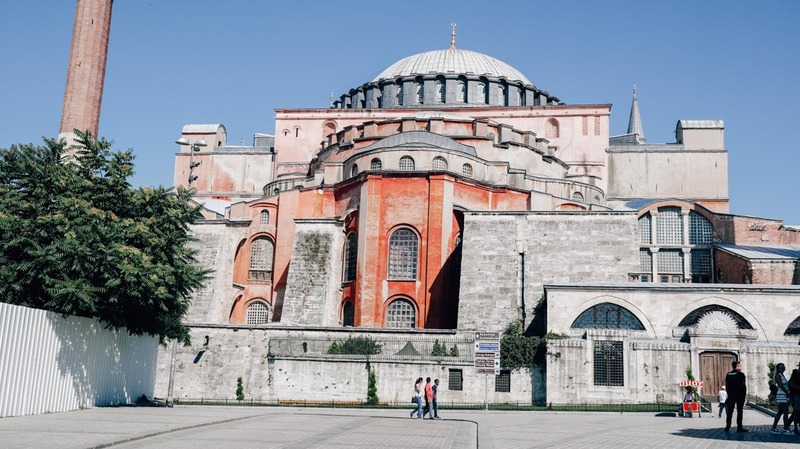 Hagia Sofia was once a Greek Orthodox Christian patriarchal basilica and from 1453 a mosque. Today it is a museum, you should definitely visit. The building itself is 1400 years old and it’s well known for its massive and magnificent dome. 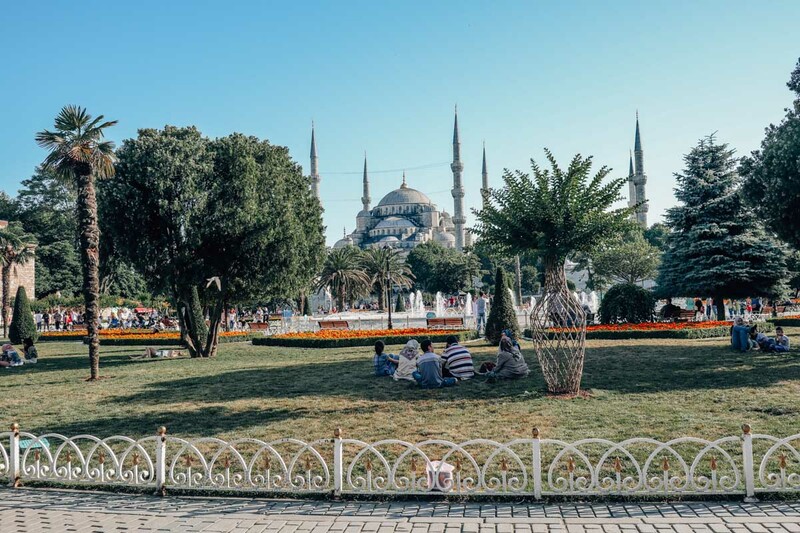 The Topkapi palace was once home of the Ottoman sultans and today a place where you can enjoy walks through beautiful gardens, amazing views and many historical treasures. 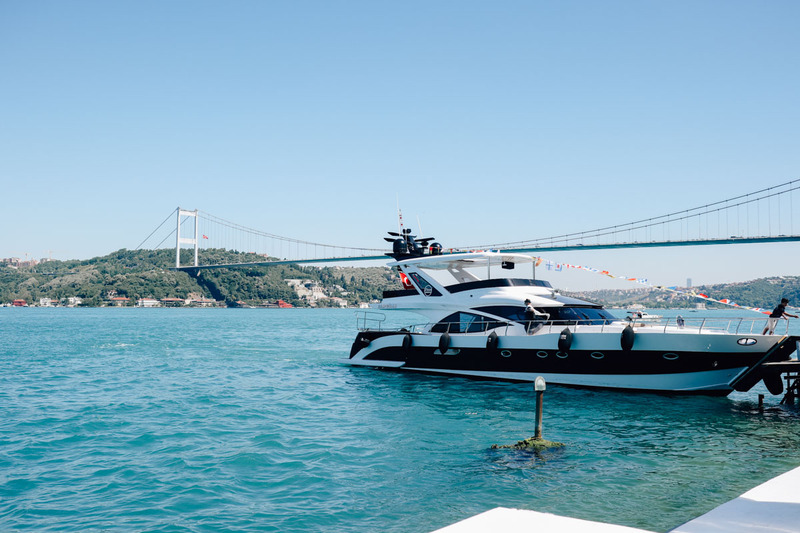 Bosphorus Cruise was probably one of the most unforgettable experiences for me. 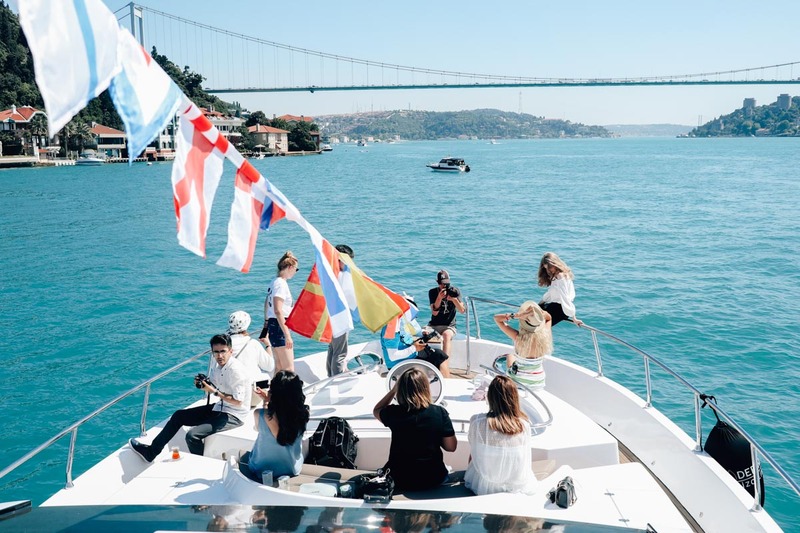 The Bosphorus Strait separates Istanbul in half, as well as represents the link between Europe and Asia (it has three bridges). Taking a boat from one coast to another, you will enjoy the sea breeze and the view of the old palaces and mansions lining the shores. 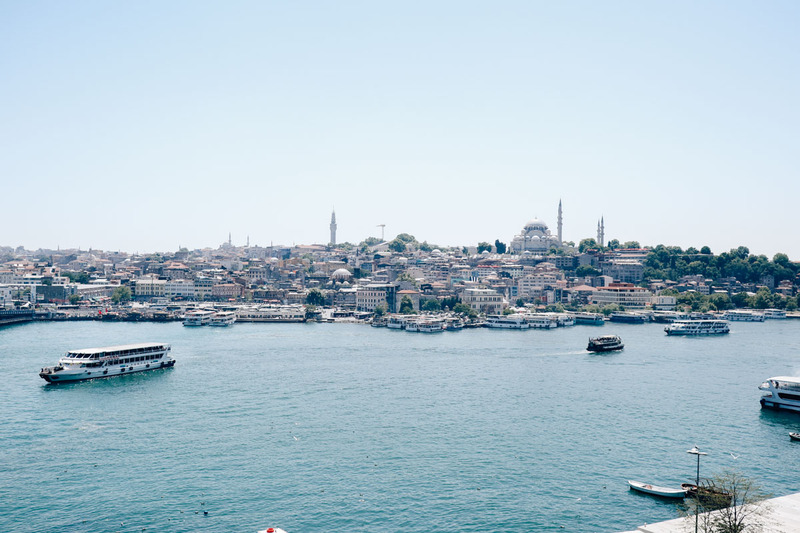 Where to shop in Istanbul? As I previously mentioned, we visited the Istanbul Shopping festival during our days in Istanbul. 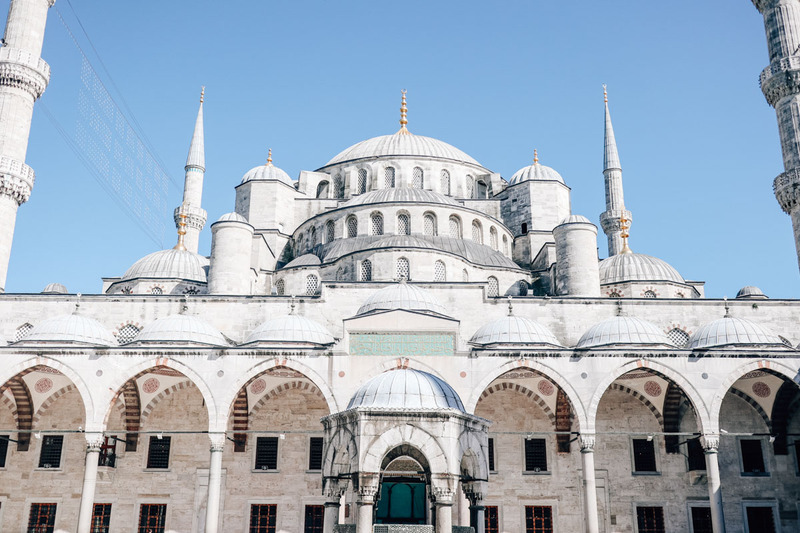 It’s is no exaggeration marking Istanbul as “the shopper’s paradise”, you can find everything from antique shops, markets to luxurious boutiques and large shopping malls there. 7th Istanbul ShoppingFest started with a ceremony at the Grand Bazaar and was set up at 9 shopping malls across the city of Istanbul: Akasya, Capitol, Emaar Square Mall, Forum İstanbul, İstinye Park, Kanyon, Palladium, Venezia and Zorlu Center. In Turkey they take their shopping seriously (the number of shops and malls is outstanding, you can pay with credit cards everywhere, even in the markets…) and Istanbul is for sure the centre of it. If you’re anywhere near being a shopping maniac, you should definitely consider visiting Istanbul during the time of Istanbul ShoppingFest. Make sure you check out my Istanbul vlog as well!